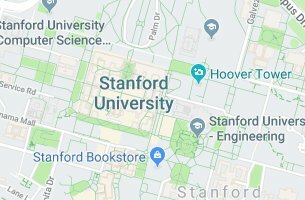 I am Andrew Matthew Lace, PhD Candidate at Stanford University. I will slowly be creating this page but for now it is a placeholder for my life on the internet. If you need to reach me, please use the contact me button to drop me a line.